Jim Joel inherited the Childwickbury Estate in Hertfordshire in 1940 following the death of his father, JB Joel who had bought the estate in 1906. 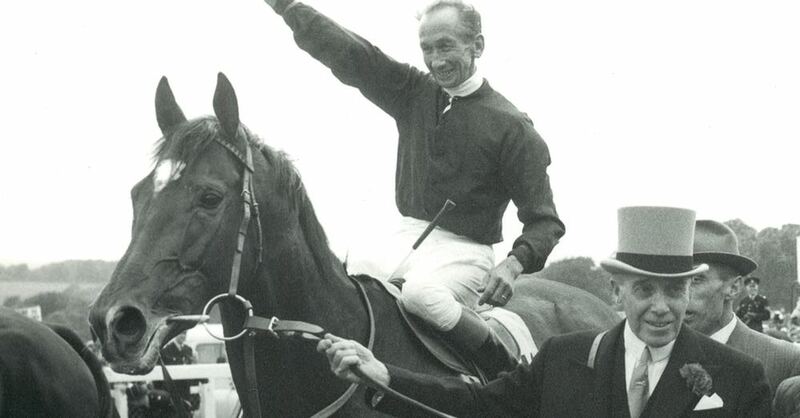 Both father and son were successful racehorse owners and breeders, winning every Classic including the Derby on three occasions. Jim Joel also won the Grand National in 1987. Shortly before he died in 1992, Jim Joel established a charitable foundation, The Childwick Trust and on his death, the Trust was the principal beneficiary of his personal estate. In the years since his death, the Trust has distributed in the region of £70m to both local and national charities. 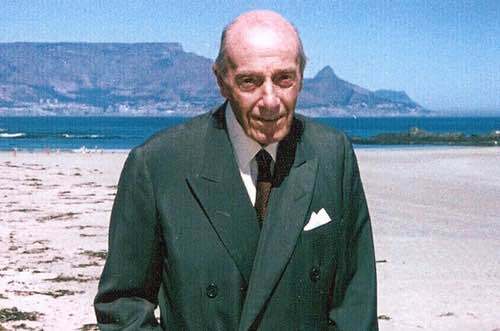 The Joel family had extensive business interests in South Africa since the 1880s and this is reflected in the Childwick Trust’s support of education in South Africa where, under the name of The Jim Joel Fund, it promotes Early Childhood Development. Please see www.jimjoelfund.org for more details. To view the Trust's accounts please visit the Charity Commission website. Details of the grants made by the Trust during the last financial year by clicking here.